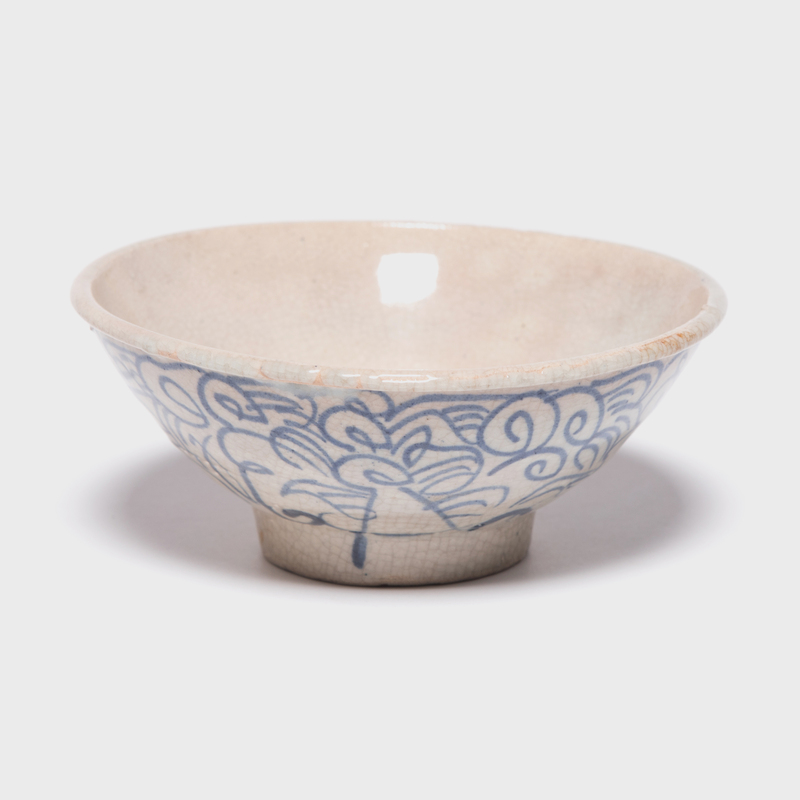 This simple covered bowl demonstrates the concepts of wabi (quiet taste) and sabi (elegant simplicity) that define Japanese aesthetics. 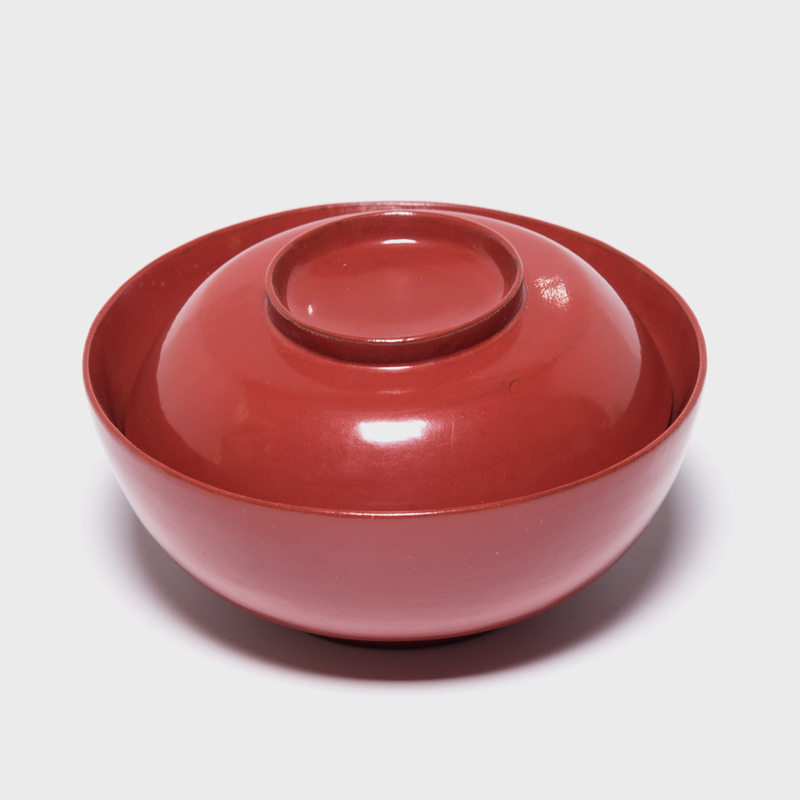 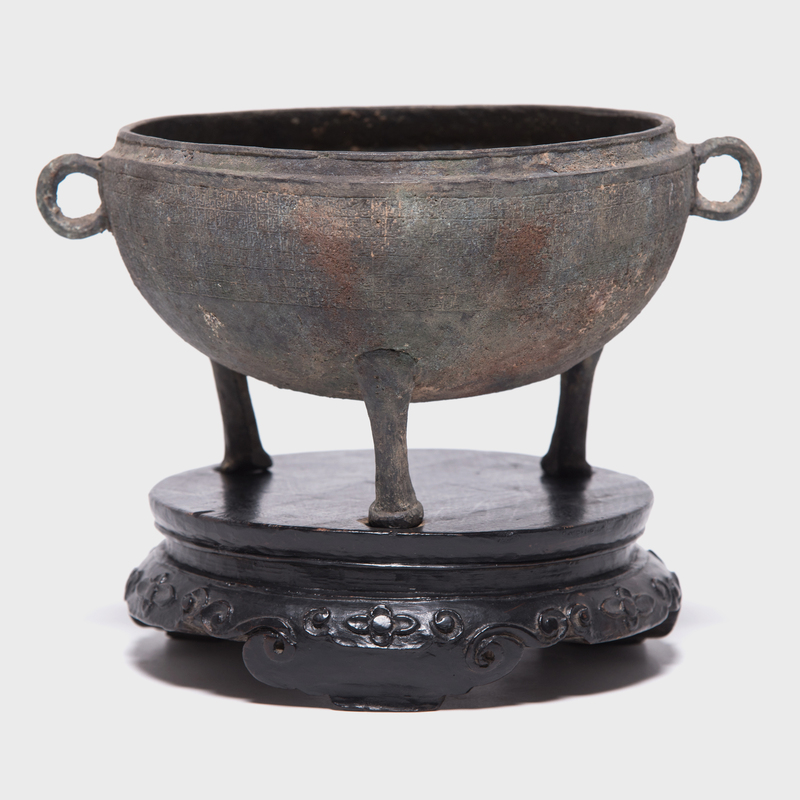 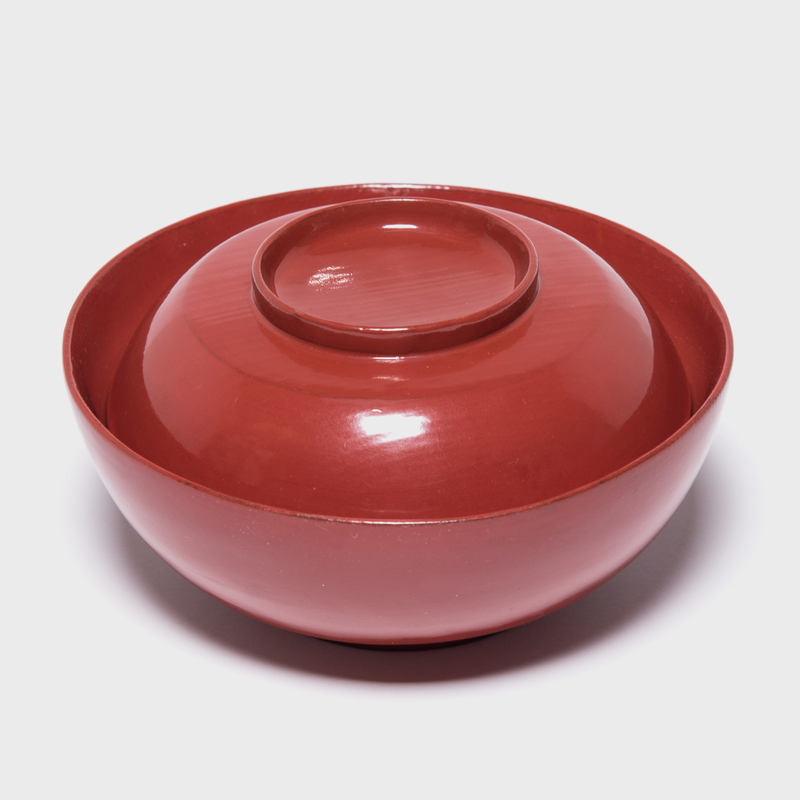 Though coated with up to 30 layers of red lacquer, the bowl’s underlying shape and contours are of paramount importance and dictate the bowl and lid’s minimalist effect. 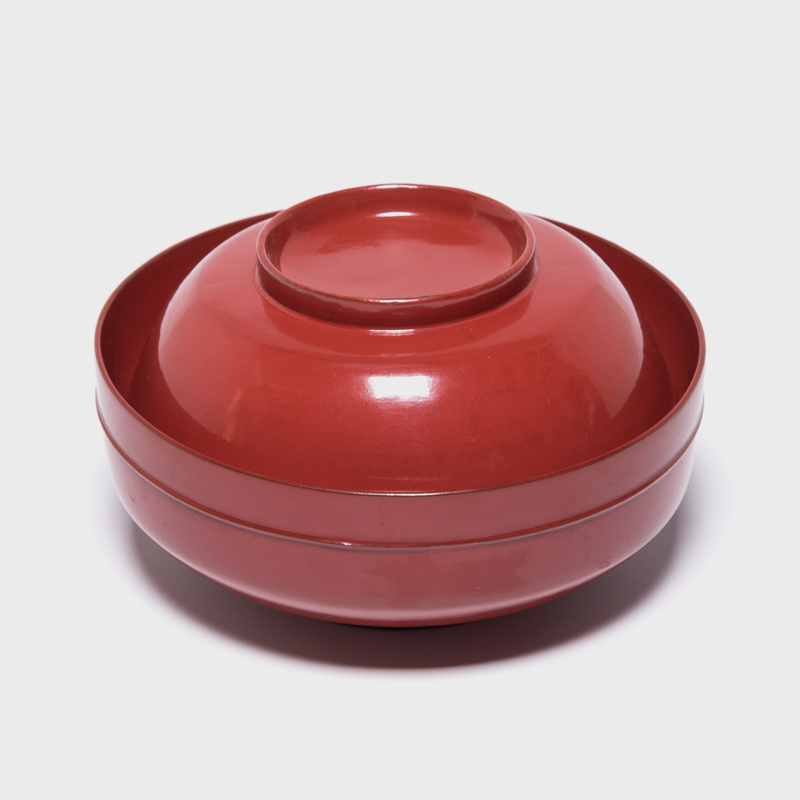 Available in multiples, the bowls are a natural at serving hot soups or ramen, but we like the idea of using one or multiples to elevate even the most mundane nuts and candies.